If you aren't already watching this show, you're doing it all wrong. 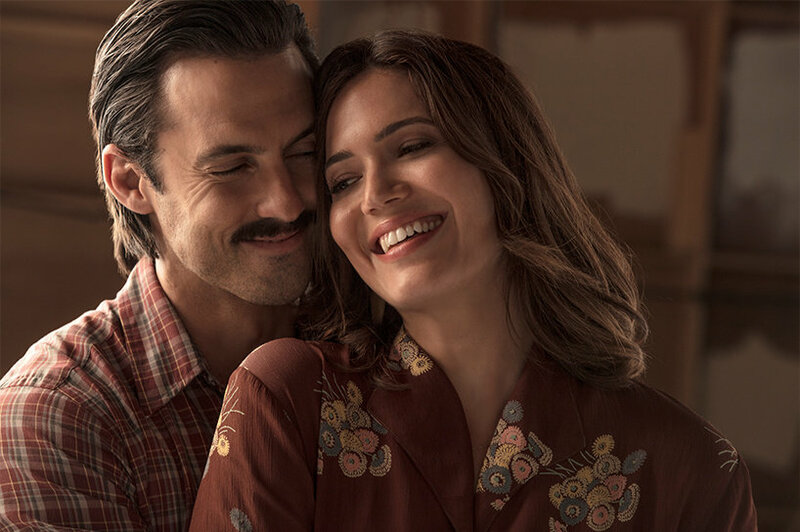 I have to say, I'm a little late to the party with this show, but "This Is Us" has proven to be as good as the hype. I've only made it through the first two seasons so far, but I can't wait to see what's in store for season 3. Here are 10 reasons to binge-watch one of the greatest TV shows of all time. Out of all the TV shows I've ever watched, I have to say the pilot episode was one of the best I've ever seen. The way that the show switches from the past to the present is so clever, and the intent is so clear. The storyline isn't what meets the eye, but by the end of the episode, everything feels so connected. It all makes sense! Each character shines in this show, and I do mean every single one. What I love most about shows is the character development and progression of their individual storylines. 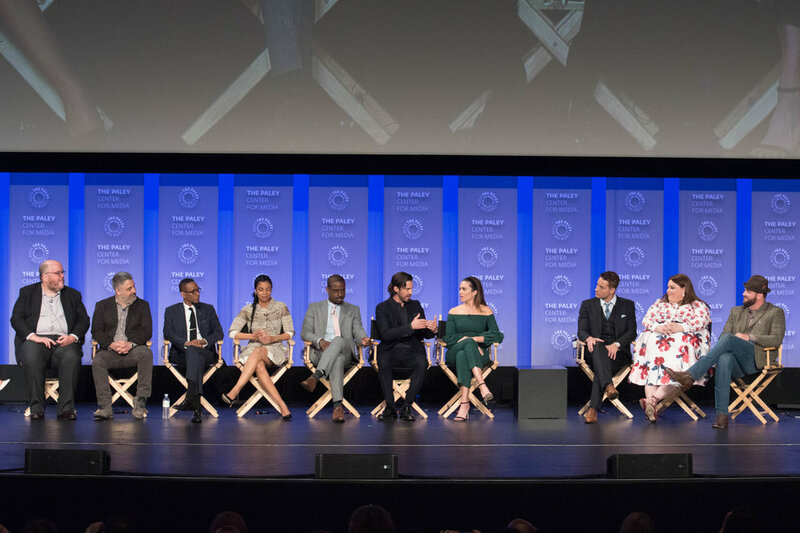 Some shows don't do justice to all the characters and many times will leave the audience with more questions about how it ends for a particular character, but "This is Us" takes the cake with this quality. Now, of course, there are events that are depicted in this show that may not be relatable to everyone, but they are so real and vivid. I think the show has a unique way of making the viewer truly empathize with the characters and what they are going through, whether it's a divorce, a loss, or even a relationship. These are two of the best actors on TV right now and I truly believe that. Their performance in the show has made me respect them so much more than I did when I watched "A Walk To Remember" and "Gilmore Girls." I liked the two before, but I love them after watching this show. I think the show is so powerful when it can literally bring you to tears. The impact it can have on you now and the impact it leaves on you is so strong. Some episodes are more gut-wrenching than others, but the emotions are so real. I will admit some episodes are harder to get through than others, but each episode only leaves you with more questions and answers. The whole storyline (especially in the second season) is about explaining how the past lead to the present. The present is also a tease of the future. I have to say, without giving away any spoilers, there is one scene toward the end of season 2 that has really stuck with me. The way that the shot was taken was not only telling but so impactful as it gave an indication to what had happened but also how the person who witnessed it realized and reacted. It was so brilliant in that we knew what was happening as viewers, but we weren't sure of how it would be shown to us. The basic gist of the show is depicting how a white couple loses one of their triplets during birth and decides to adopt another child, who happens to be African American. The show continues by showing how the the kids are raised and fast-forwards to the present and where/how they are now. Some of them include the foster care system, adoption, racism, addiction/substance abuse, eating disorders, etc. The show finds a way to capture these issues in a real and non-fabricated way. The way that the characters interact and show such a sense of unity in their family is not only beautiful to watch but also great to reflect on. It has made me think of the importance of the people around us and the story we want our lives to tell. Overall, I think that "This Is Us" is one of the best shows out there and one that I think everyone needs to see. This show is unlike any other on TV right now and will definitely give you a chance to open your mind and reflect.